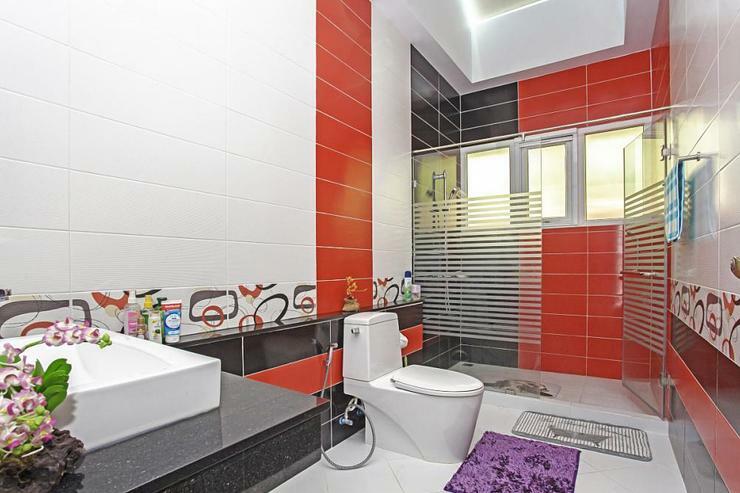 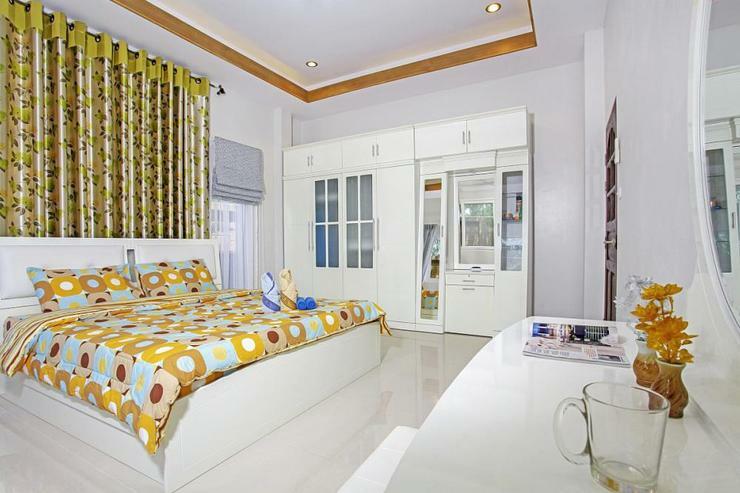 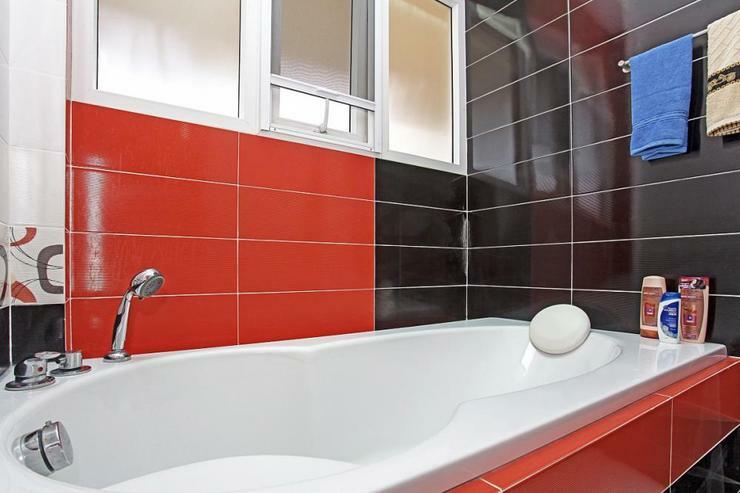 This is a location that merges exclusivity and privacy with convenience. 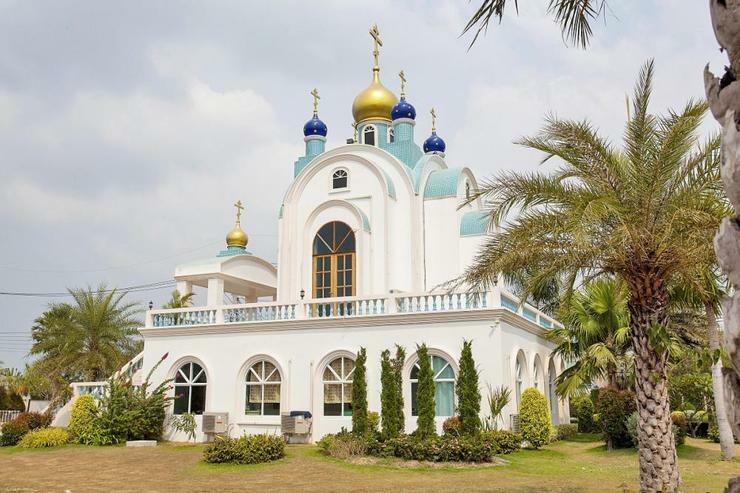 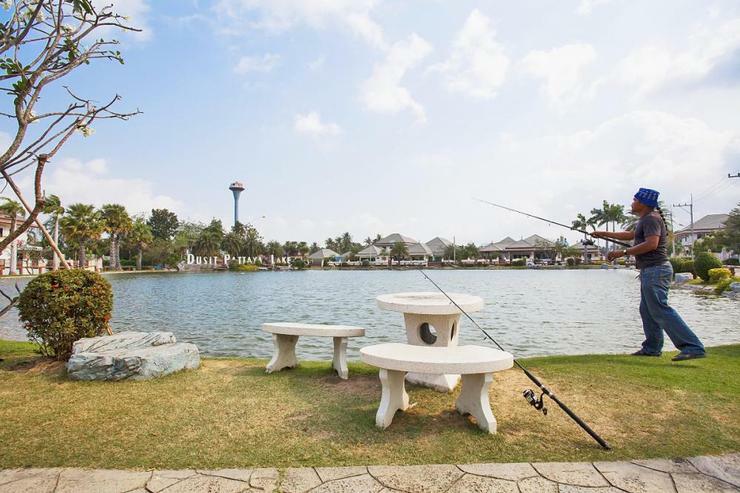 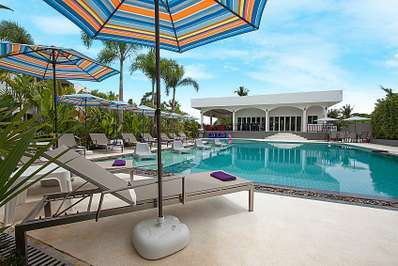 Located on a development in the Bangsaray Countryside near to Silverlake Vineyard and a 5-minute drive to Bangsaray Beach, the development has a great choice of facilities such as a fishing lake, church, tennis and basketball courts, fitness center, a swimming pool with water slides and a cafe/restaurant. 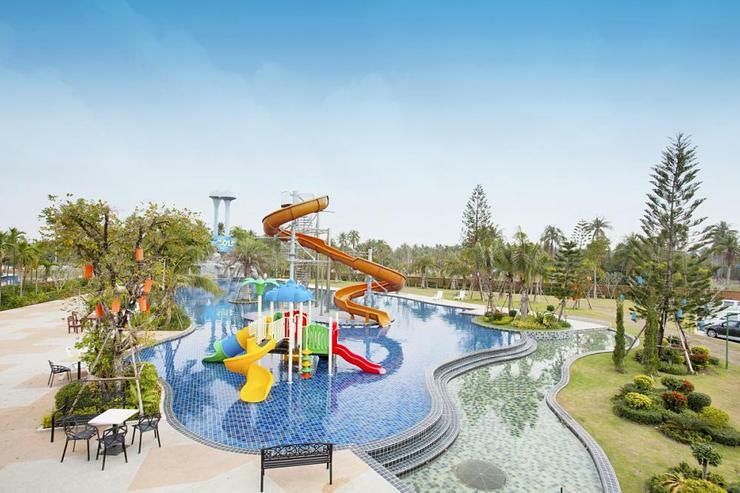 If you are a keen golfer, within a 10-minute drive you can visit Rayong Green Valley, St Andrews 2000 and Phoenix golf club. 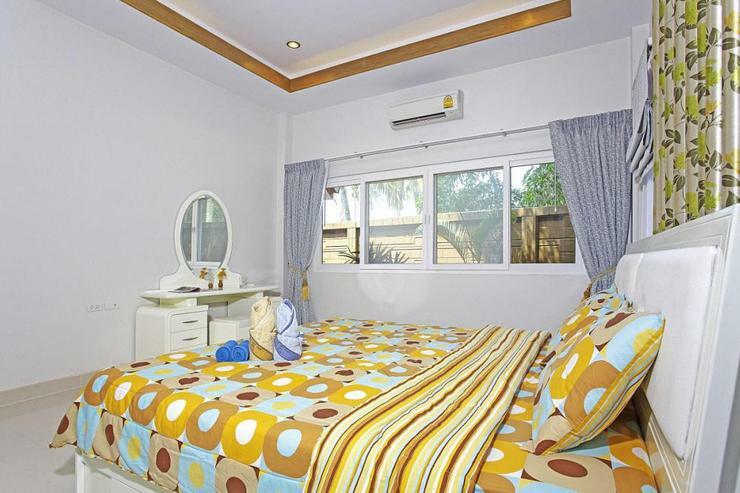 It is a 15-minute drive into Jomtien Beach, where you will find lots of international restaurants and nightlife. 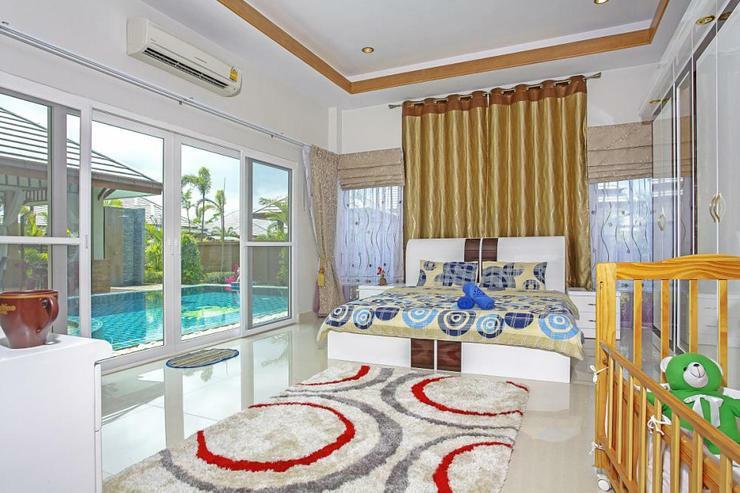 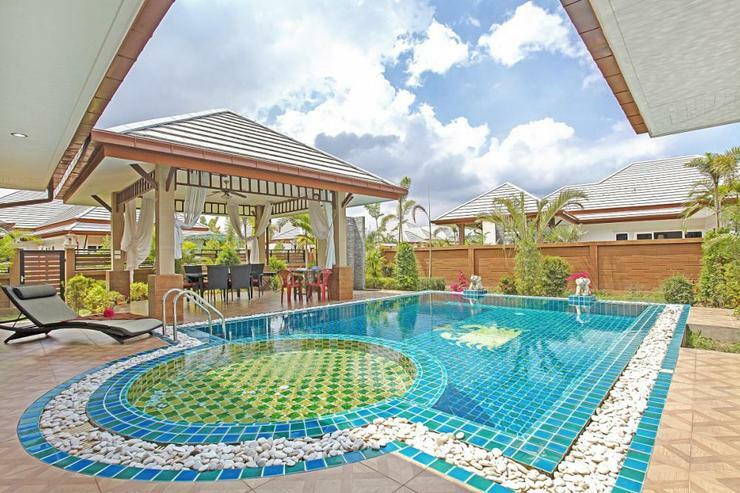 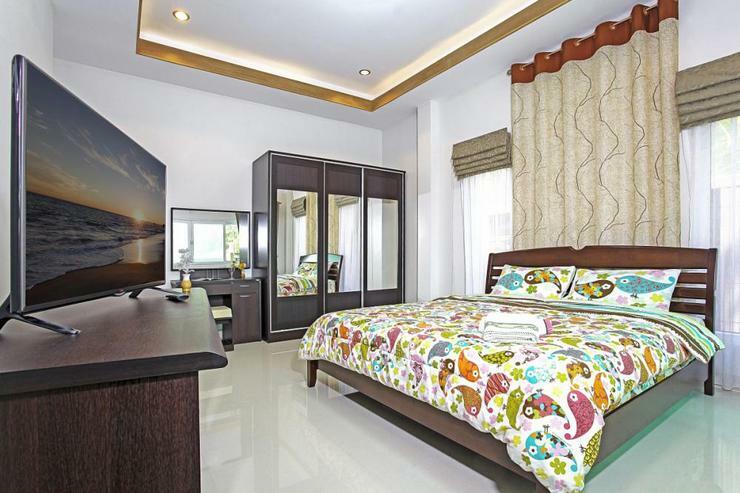 This villa has 4 bedrooms and is located in a countryside setting in Bangsaray, in the heart of a 5-star villa development near to Silverlake Vineyard. 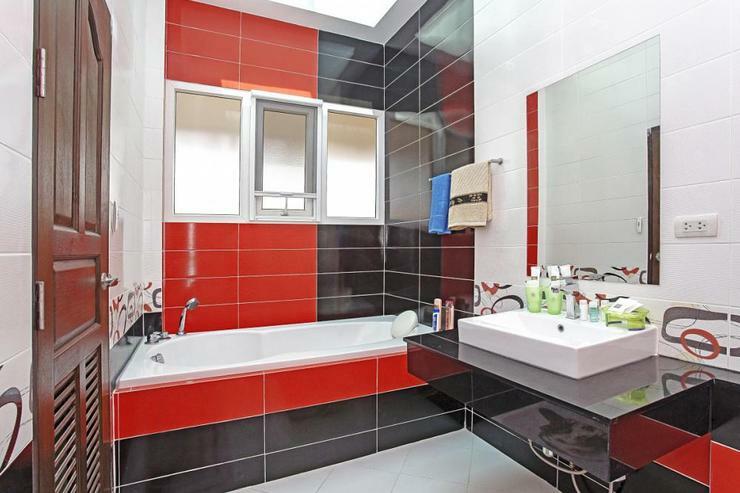 The development is home to lots of communal facilities, while remaining private and exclusive at all time. 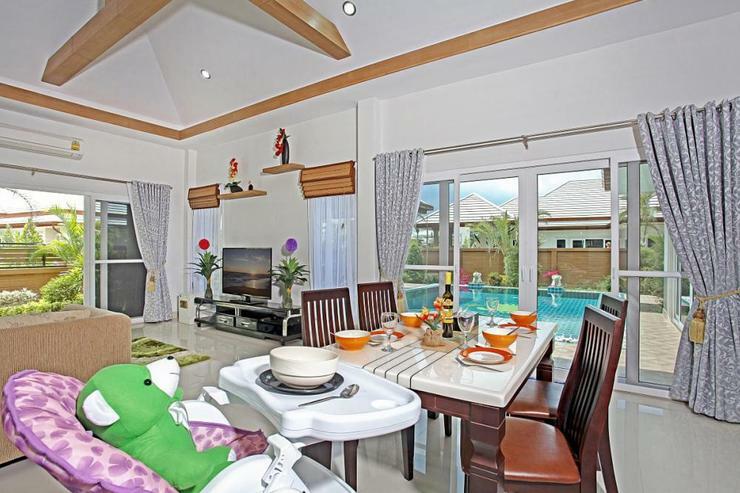 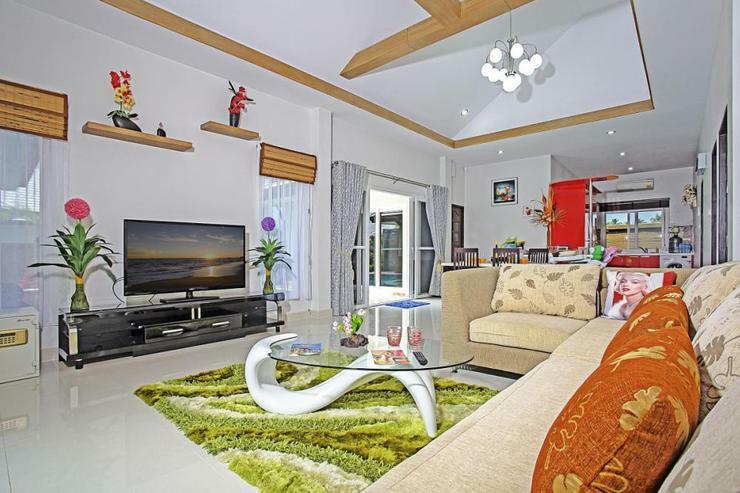 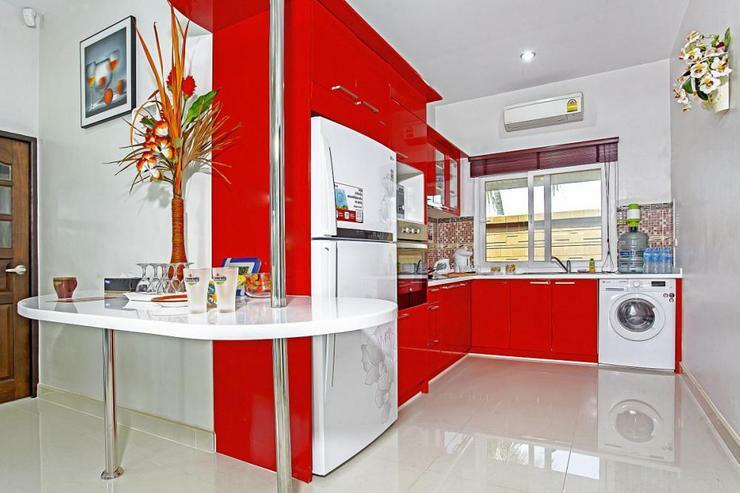 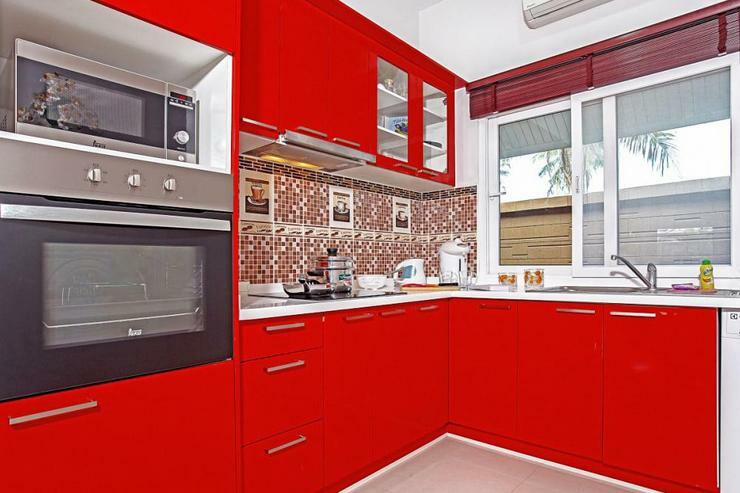 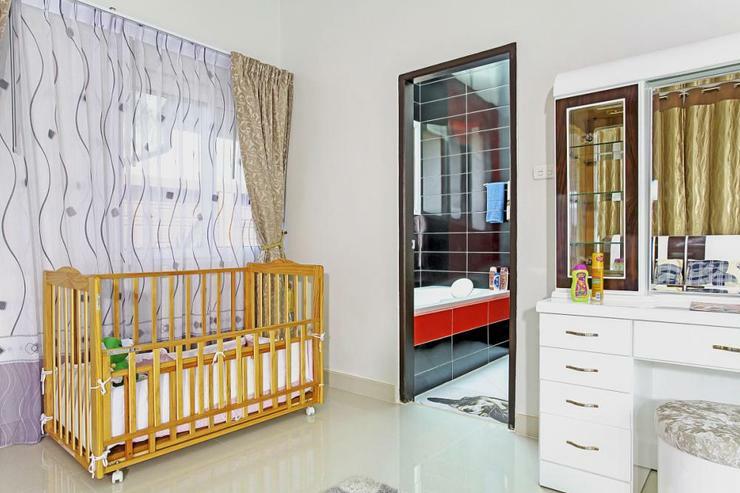 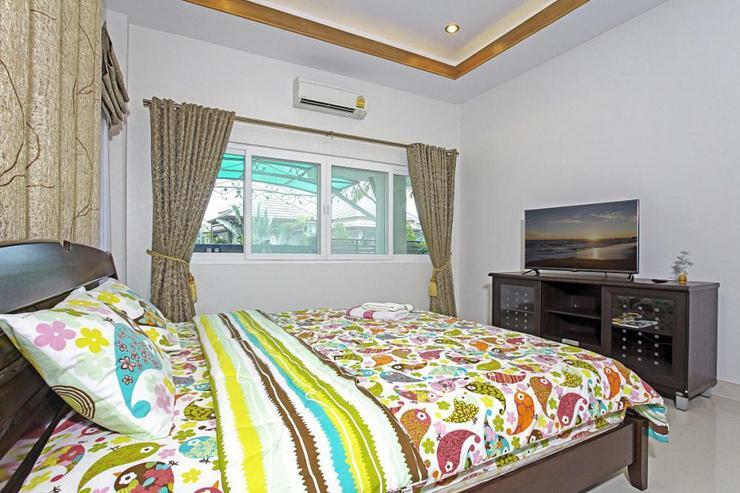 This Bangsaray villa rental has 4-bedrooms, 2 bathrooms, an open plan living space with a lounge, dining room and kitchen. 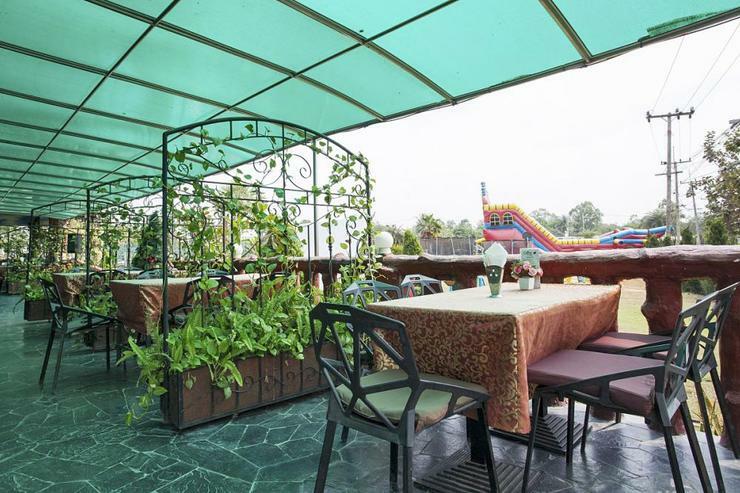 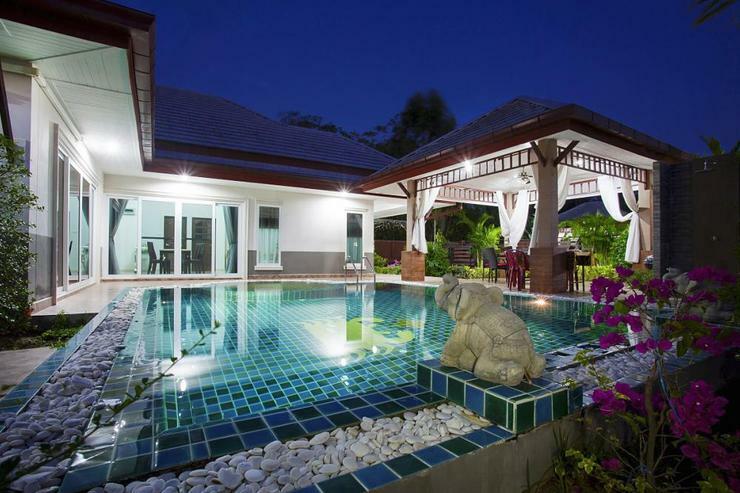 The spacious garden is home to lots of plants and shrubs, alongside a stunning garden sala next to a private swimming pool with a kid's section. 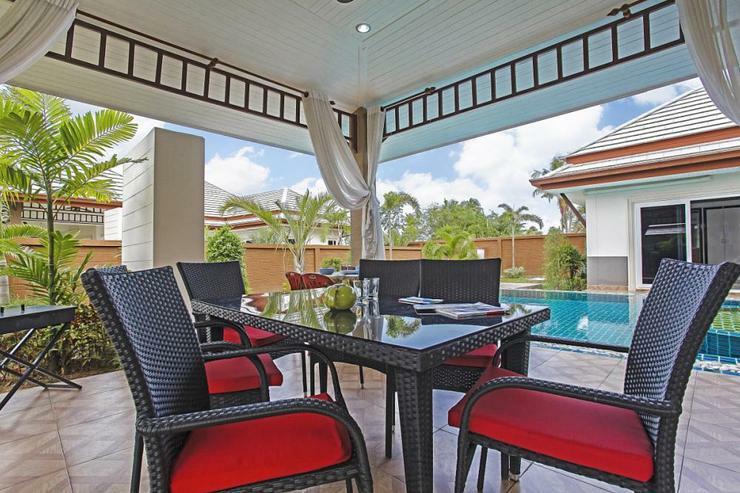 Merging a countryside location in a world-class development with lots of onsite facilities, just a 5-minute drive to Bangsaray Beach, this villa is ideal for a group of friends or a large family. 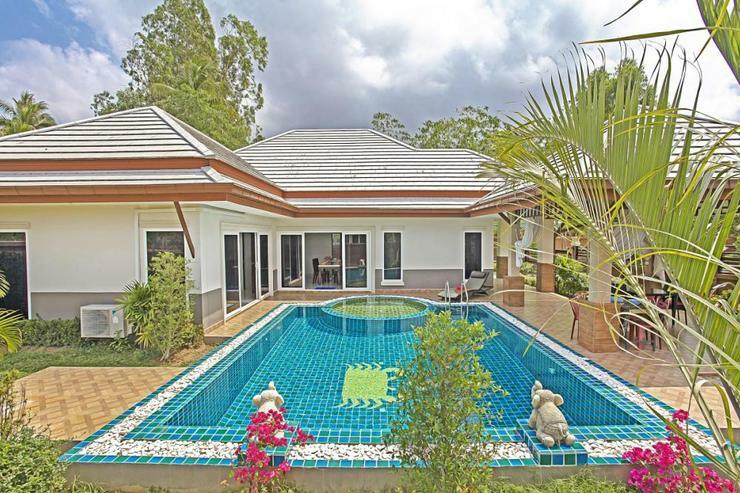 Located in a gated development in the Bangsaray Countryside, just a 5-minute drive to the beach and even closer to Silverlake Vineyard, Nong Nooch Gardens and Buddha Mountain, this is a convenient villa. 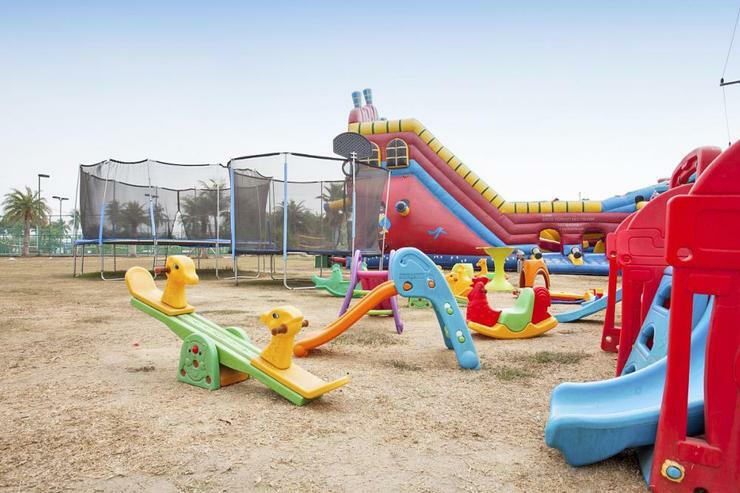 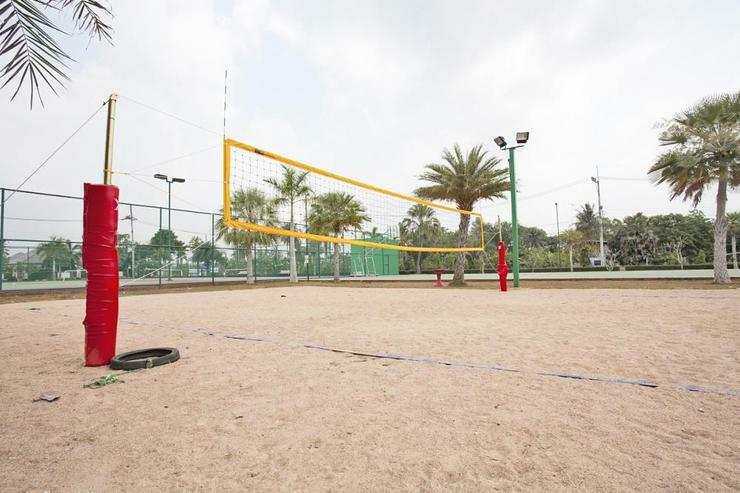 The onsite facilities in the development include a church, tennis and basketball courts, a restaurant/café, a fishing lake, fitness center, a kid's playground and a communal pool with waterslides. 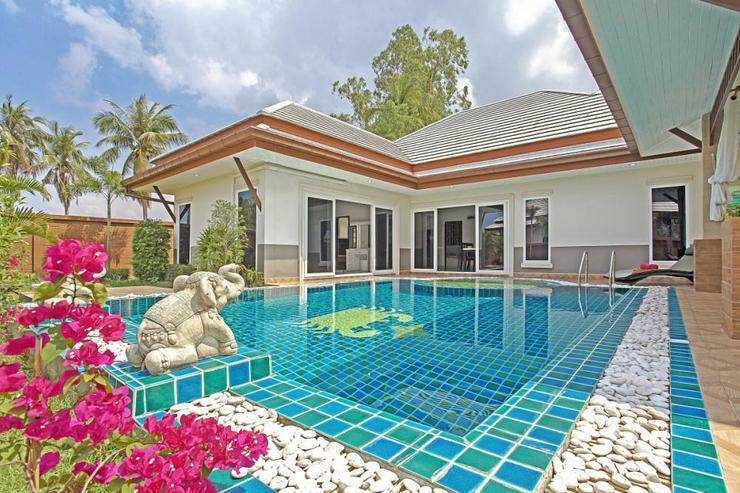 Golf courses such as Phoenix GC, St Andrews 2000 and Rayong Green Valley are all just a 10-minute drive away, making this a great villa for groups of golfers.